Our approach to selling property is unique. The quality of the sale is our focus rather than the quantity of houses we sell. This ideology we have developed helps to achieve a premium price for your home. Here at Terrilee Whitsed Boutique Realty we provide a professional and personalised service that is dedicated to you throughout your time here with us. Being a boutique agency we are able to fully focus on the individual needs of our clients; providing exceptional service and creating a relationship with you now that will last into the future. Getting to know you enables us to establish a successful working partnership, which in turn manufactures great results. Our team is skilled and trained in pricing, negotiating and marketing techniques. We offer a comprehensive service when we assist in selling your home. As part of our complete service we have linked with the brilliant interior designer Carla Rausch of Carla Rausch Designs. This partnership between Terrilee Whitsed Boutique Realty and Carla Rausch Designs is believed integral, as the presentation of your home is very important for a quality sale and achieving your premium price. 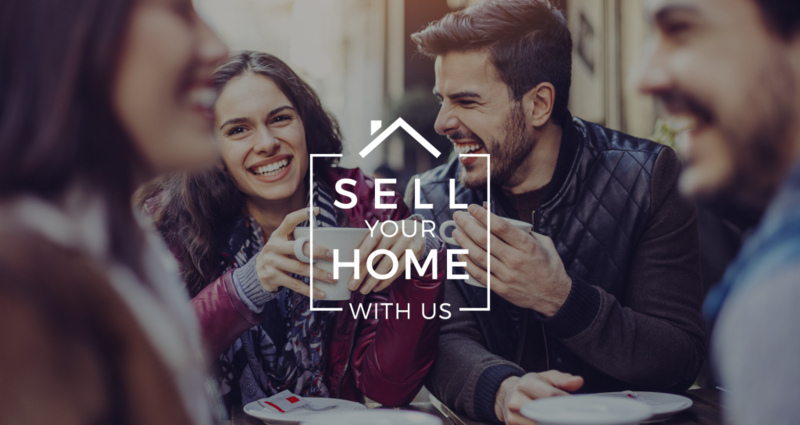 We would love the opportunity of guiding you every step of the way through the selling process. We understand the value of extensive connections in a community, which is why a referral from a satisfied customer is our biggest reward.